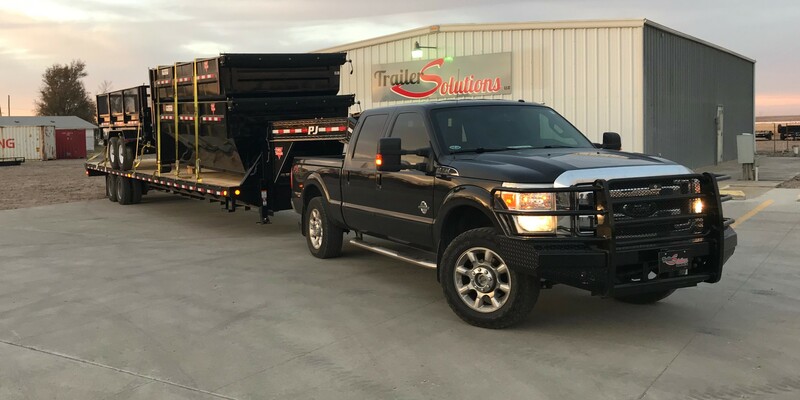 At Trailer Solutions LLC., our staff believes in honesty and trust. A big part of that is shown by how we relate to our customers. For us, it’s not just about selling a great product at a low cost, it is also about building relationships with you, the customer. 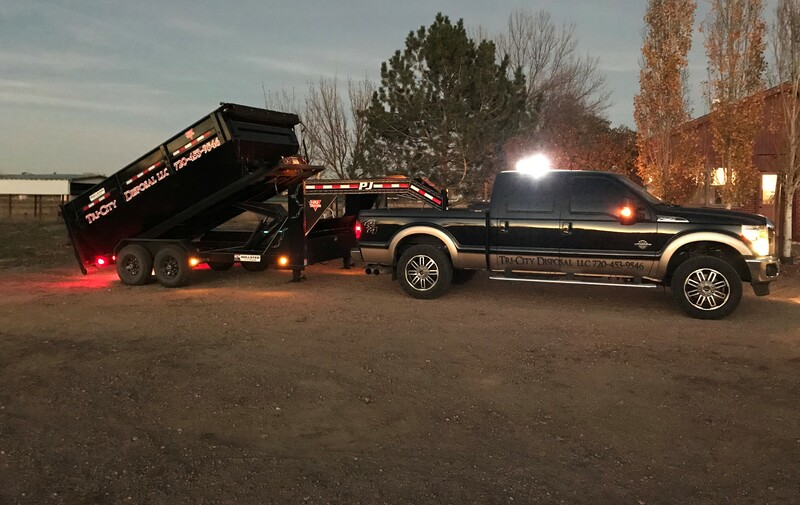 Whether you are just here to look around, or are in need of a trailer; Please stop by, have a coffee, and we will do our best to find the solutions to all of your trailer needs. 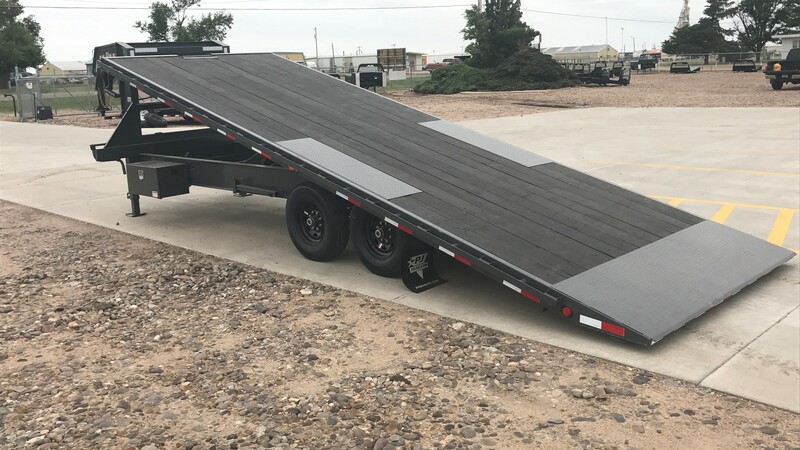 We specialize in PJ Trailer models including: flatdeck and deckover trailers, dump trailers, car hauler and equipment trailers, tilt deck trailers, and utility trailers. We also carry Delco Stock Trailers and PJ Truck Beds, with more trailer products coming soon! Build your own trailer! Share your trailer needs with us and we will help you build the trailer that works right for you. 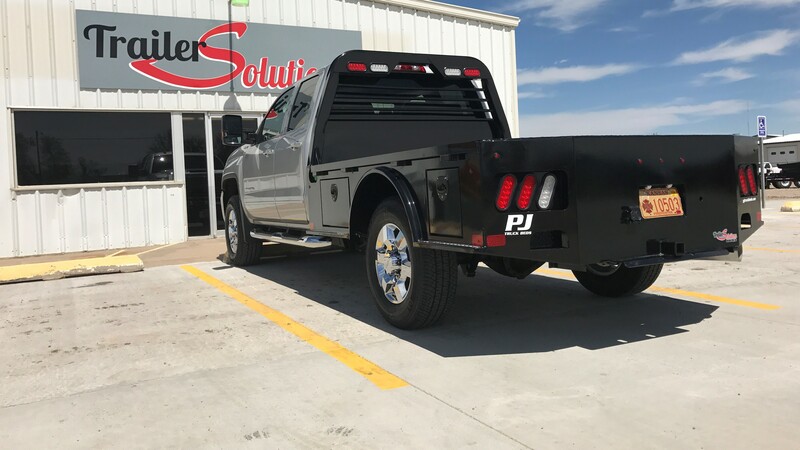 Here are some options available on PJ Trailers. We have a wide expanding selection of parts in stock and if there is anything we don’t have, we can order at a discounted rate from PJ Parts. From basic maintenance to emergency repairs to truck bed installation or reflooring your trailer, we do it all! Need to finance your next trailer? Click Here to start the financing process today!